Are you searching for duct cleaners? If so, we can help! 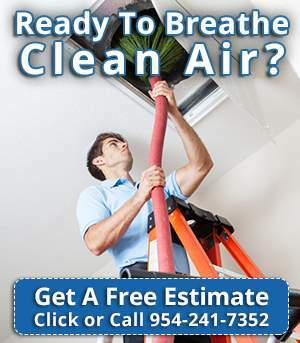 As our name suggests, Air Purification Technologies is the most available air duct cleaning service in Miami and Broward counties providing efficient and effective cleaning methods for improving the breathing environment of homes and commercial properties. Our technicians will do their job consciously giving excellent results for enhancing the cleanliness of the property. Customers require our services for our established reputation allowing us to grow further and word of mouth and repeat customers keep requesting our duct cleaners services. We clean all kinds of air ducts in your house and commercial buildings catering to all types of business that have air ducts and need an enhanced breathable environment. Other additional services include dryer vent cleaning, air duct sanitization, hood vent cleaning, air duct inspection, among others. These services can make life easier for many people making it a lot easier to use these vents and air ducts in the future. For more details regarding the services mentioned above, feel free to call us or browse our website. Get a bigger picture of the services and our experts will be able to get greater information regarding Air Purification Technologies when you need such a service in the future. Our duct cleaners have never been this convenient, and we have all the accommodations to serve you any time of the day. 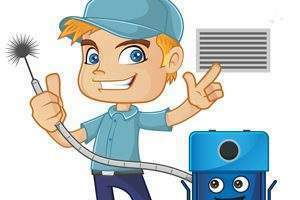 In addition, we treat our customers in a fast response as soon as we received their first phone call so that whenever needed our duct cleaning services our professionals will be more than happy to make an assessment whether or not your air duct or vents need to be maintained and cleaned. Our experts will determine how often such vents should be cleaned and what the client should expect from that day on to prevent dirty ducts. 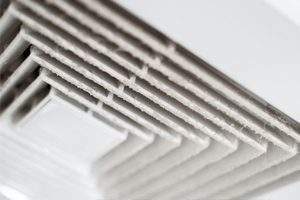 Air Purification Technologies qualified professionals are available 24/7 so that you are satisfied with the service that you receive when you need it. We are well known in South Florida as the best air duct cleaners, so we certainly intend to live up to our well-known reputation. Give Air Purification Technologies duct cleaners a call and find out for yourself! Remember, we are the best place around for Miami, Broward and Palm Beach counties and don’t hesitate to call us today!